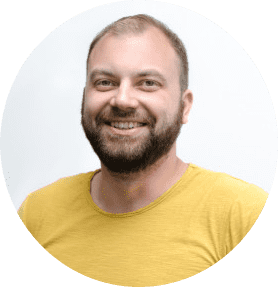 The global affiliate industry has seen a great change over the last 20 years and, compared to the early adopters, today’s marketers must be fully armed before entering the affiliate marketing battlefield. According to Awin, the industry profits hit the mark of $13B in 2017, which is estimated to be surpassed by the end of 2018. Consequently, innovation is the lifeblood of the industry; it’s something that has to be adopted if you want to survive in the battle and your success or failure is determined by the weapon you have on hand. What I mean here is the scope of tech tools and bits of industry knowledge. These will eventually level up your advertising attempts by helping you mold the breakeven strategies. GDPR is likely to draw interest of large media publishers to the affiliate industry by altering the dynamic of power between brands, publishers, and ad tech vendors. Still, the new legislation means new sanctions; Tradedoubler implies that if a company breaches the GDPR provisions, it can be fined up to €20M or 4% of gross annual turnover. The adoption of PSD2 enforces all banks to communicate their customers’ data to third parties if permitted by those customers. In a similar vein, affiliates are able to monitor the users’ spending habits in order to offer them personalized recommendations. As depicted by IAB Tech Lab, the initiative is deemed to enhance transparency for programmatic buyers and put an end to fraudulent practices. This year, Google Chrome is officially featuring ad blocking as a default setting, which is aimed to remove the intrusive and non-rewarding ads. Considering the growth of mobile traffic and sales, Google has refocused its search algorithm, so the priority is given to mobile sites over desktop. The repeal of Net Neutrality regulation lowered the entry barriers into affiliate marketing making it a tremendously effective channel for initial monetization. Originally meant to prevent the unnecessary tracking of users, the update has resonated with many brands in a negative way. However, the latter findings by Awin revealed that the sales would not be highly impacted because of Safari’s low popularity. As of now, Facebook favors the posts related to personal interactions over those with public people and businesses, meaning they will be shown first in your news feed. To keep up with the new ranking rules, publishers are supposed to re-invent their social media strategies and seek to cooperate with different platforms. What’s crucial to understand, in their aspiration to garner relevant audiences, brands strive for excellence by replacing the out-of-date performance-based campaigns with reach-based ones. These days, simple clicks, sales, and revenue targets are not enough; brands expect to receive responses from ‘real’ people. Hence, we are witnessing the booming increase in video and native ads, and hype around the mobile affiliate channels. Success Attends You! Or Not? Basically, these novelties stand for a safer and more transparent approach to advertising and monetization. By seeking to hook the interest of each and every user, affiliate marketers are compelled to adapt their advertising and promotion strategies to fit the ever-evolving digital landscape. Throw the users’ urge for newer meaningful content and there you have it – a complete overview on the cyberspace aesthetics. Taking it all round, more and more digital media portals see ‘influencer’ marketing as a tried-and-true way to attract real customers. Beyond any doubt, it’s easier to outline the revenue-generating deposits for further exploitation, if you’re a super affiliate. But what if you are not? The key to affiliate success is partially hidden in tracking and sophisticated traffic distribution. This is a sure-fire way to keep tabs on your conversions and assess campaigns’ overall performance. Affiliate tracking software saves you from losing potential earnings by timely detecting fraudulent accounts and ads and dozens of other performance metrics. The Fraud Index Report: Q1 2018 states that $1 out of every $3 made through digital advertising is taken by fraudulent activities. We don’t want that, and neither do you. Summing up the above, it’s high time to look for cost-effective tracking software that could be equally beneficial for small and mid-sized companies as it is for enterprise-level affiliates. There’s a pressing need for affiliate tracking solutions to treat equally all their customers by offering small-sized companies enhanced packages of customized tracking features. At their end, affiliate businesses are supposed to tap into all the available innovations and switch to ‘back-to-basics’ solutions. Affiliate tracking software should serve as a bridge between you and your advertising sources. These days, cloud-based trackers win over affiliates for the array of opportunities they have. First of all, there’s no need to worry about data retention, as all statistics and analytics are stored on a single server. Next, you can take advantage of sophisticated Traffic Distribution Systems to drive traffic to most profitable offers. Additionally, tracking software enables you to A/B test your offers and landing pages in a variety of combinations, so detecting negative outcomes in early stages. The additional benefit is that you can construct as many landing pages as you need, using ready-made templates offered by tracking software companies. With all that being said, Software as a Service, self-hosted, or cloud-based tracker – the choice is entirely on you. However, the ideal solution is hard to find, so search for the best combination of pricing, customer support, and feature packages. 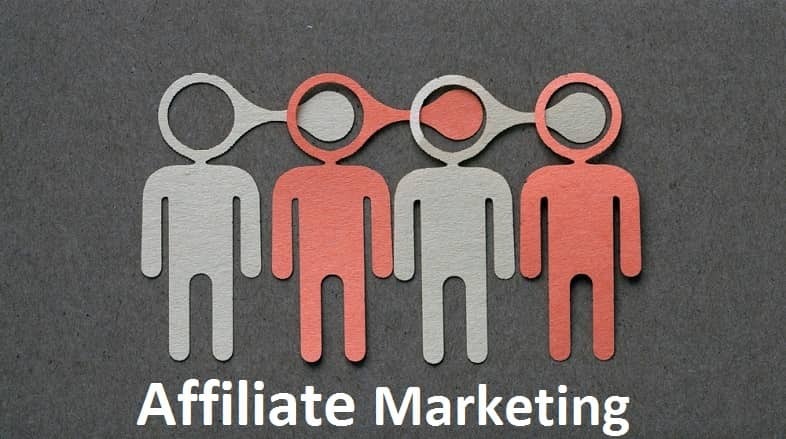 Affiliate marketing is a lucrative yet competitive channel, thus, when it comes to selecting the proper tracking software, be constructive and down-to-earth.